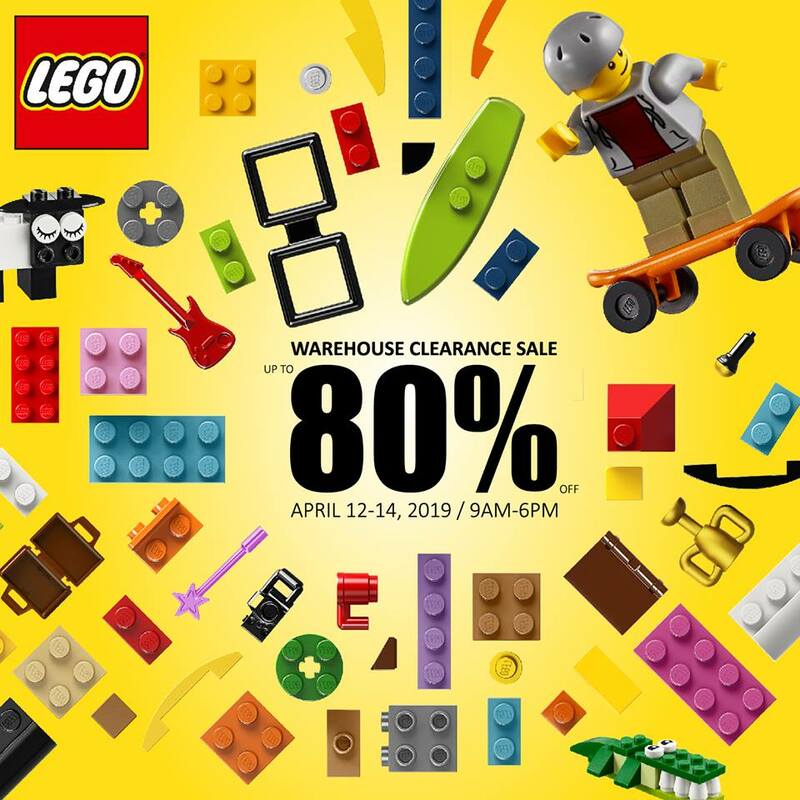 Don't miss the LEGO Warehouse Clearance Sale happening on April 12-14, 2019 at LEGO's warehouse in Bagumbayan. 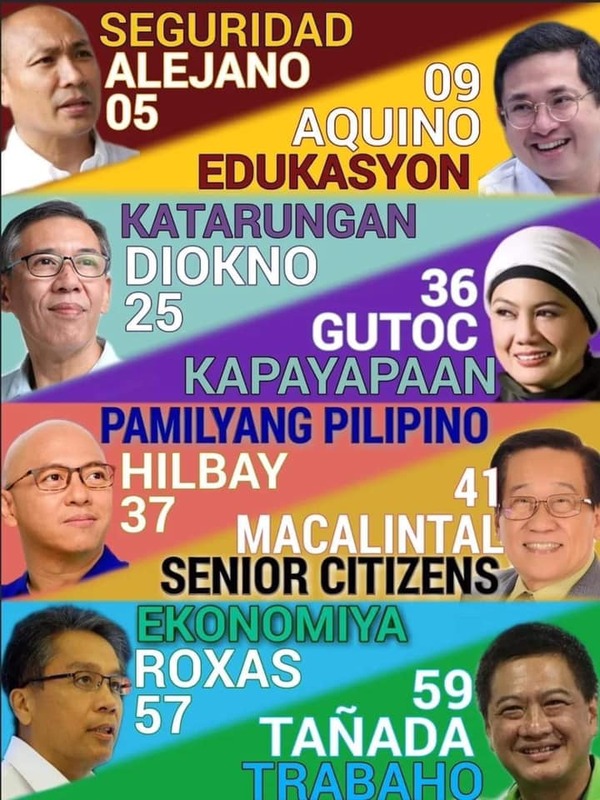 Libis QC. Get up to 80% off on select LEGO items. 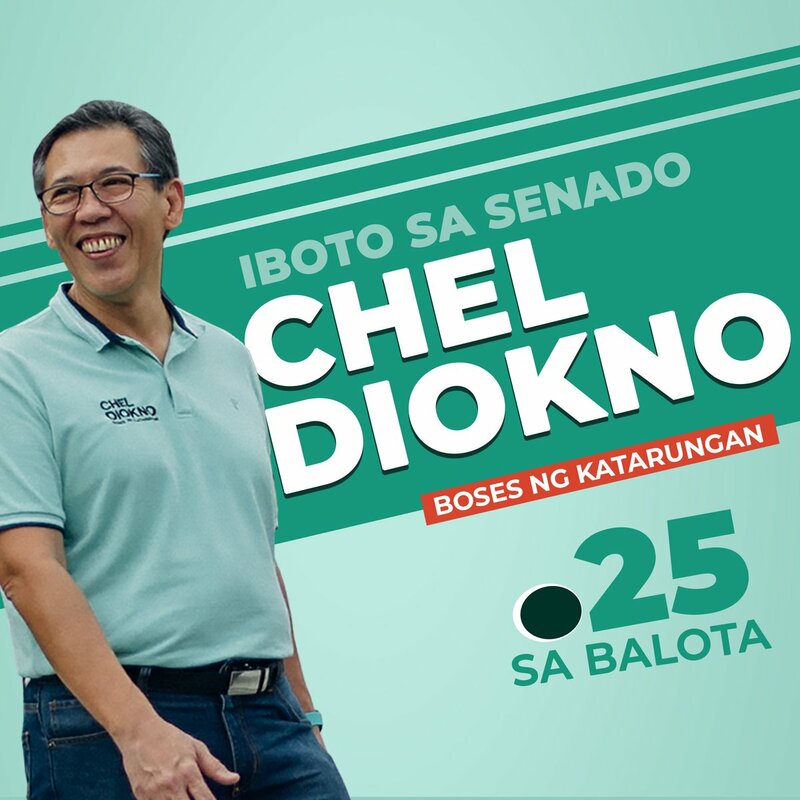 How to get there: If you are on Libis north bound, turn right at Calle Industria (before Honda Libis), then turn left to Economia (Eastwood back entrance), then enter the 2nd red gate at your left side. Take note that parking is limited on a weekday, so please park at Eastwood, then just take a short stroll back to Topy's. You can also ask the guards for directions on the warehouse location.